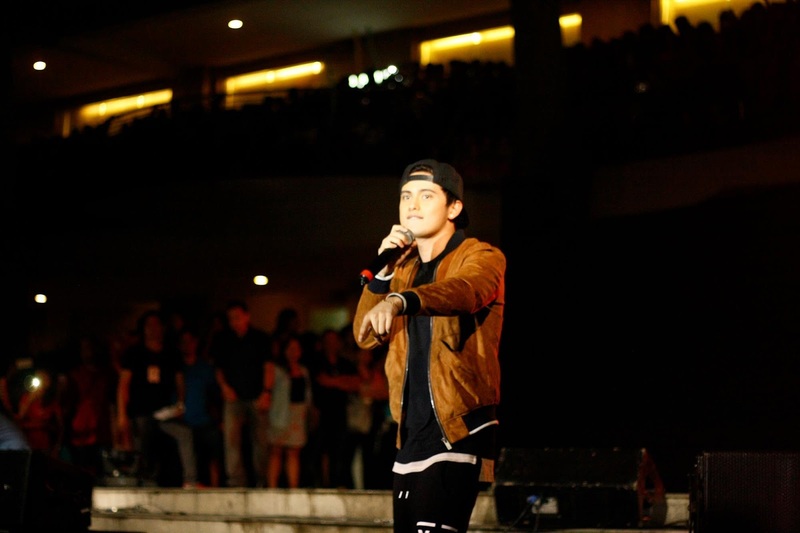 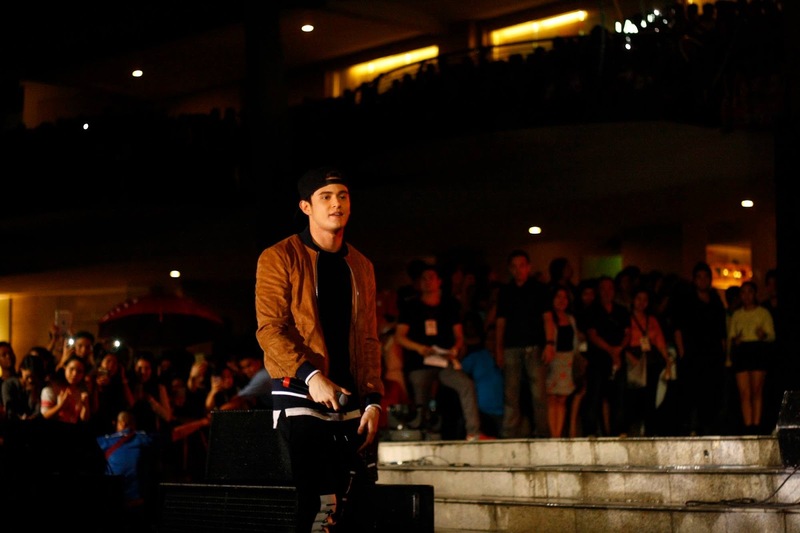 105.1 Oomph Radio Grand Launch with James Reid, Nadine Lustre, and more..
105.1 Oomph Radio Grand Launch was a blast last Sunday, September 13, 2015. 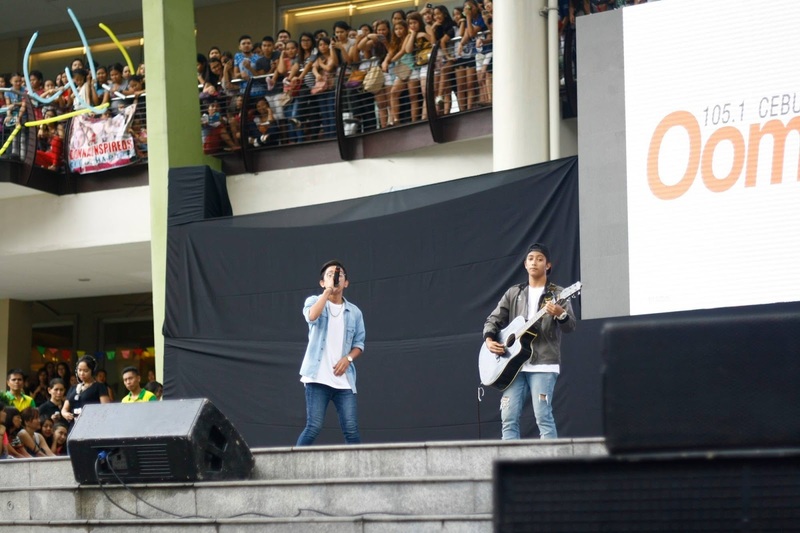 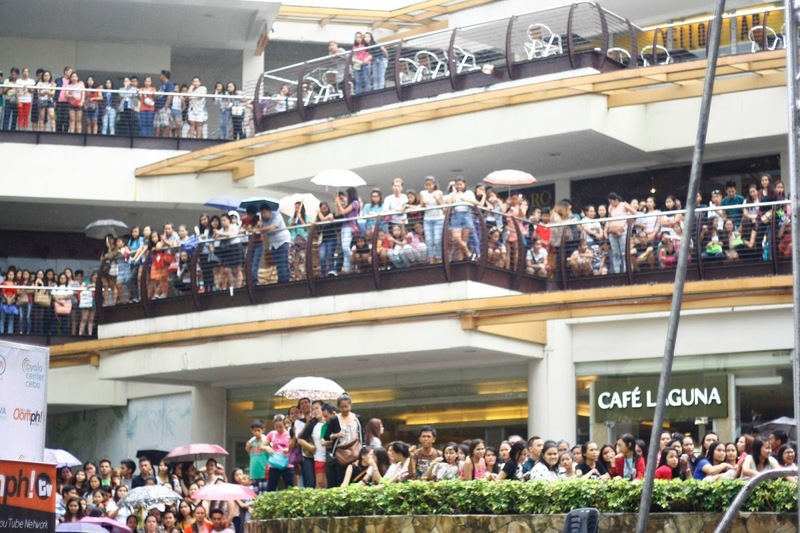 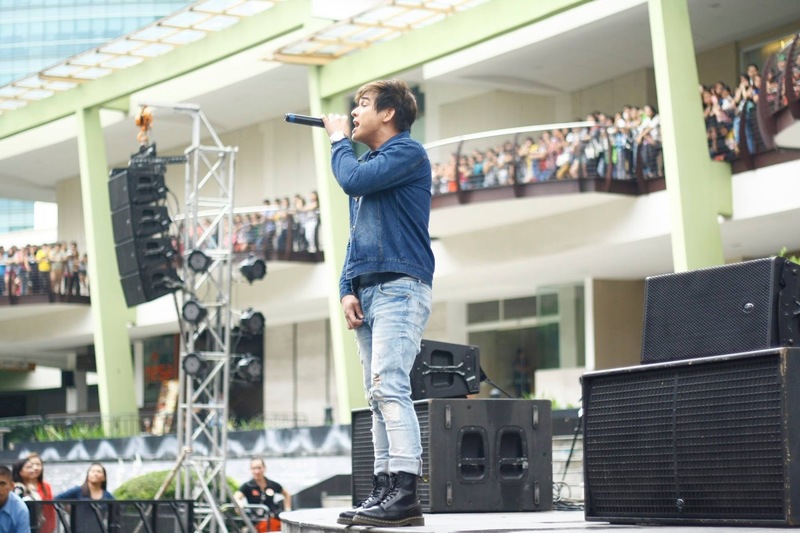 The event was held at Ayala Terraces and attracted a huge, highly energetic young crowd – the Oomphanatics! 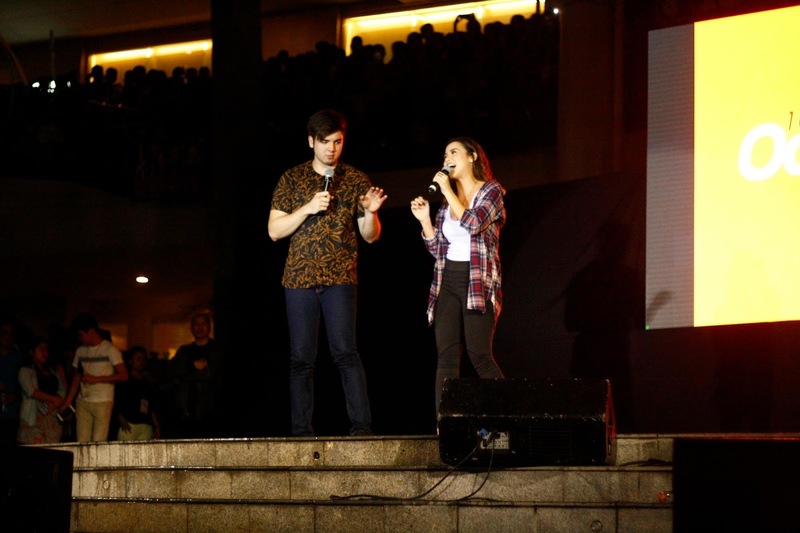 It was my first experience to cover events like this and I was beyond happy to be part of the media. 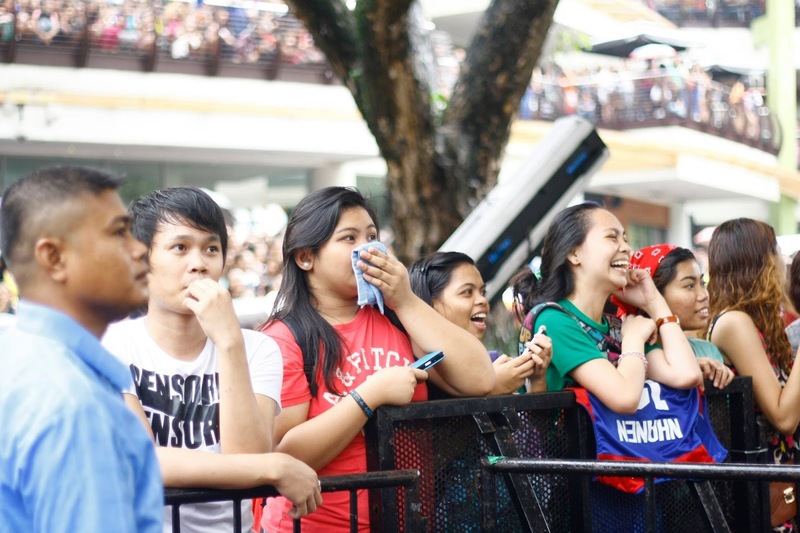 It was truly amazing to witness how fun, loud and overjoyed the people were at the event. 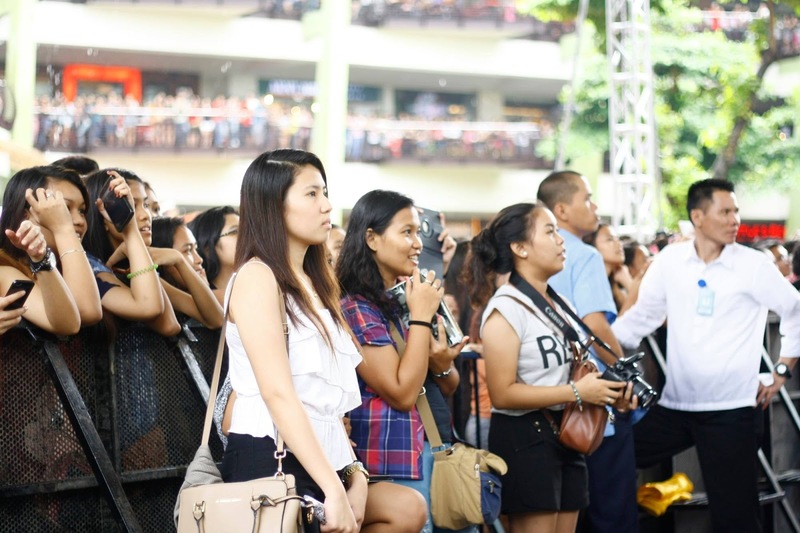 Despite the heavy rains pre and mid-event, the audience never left their stations just to witness their favorite DJs and the hottest young artists today. 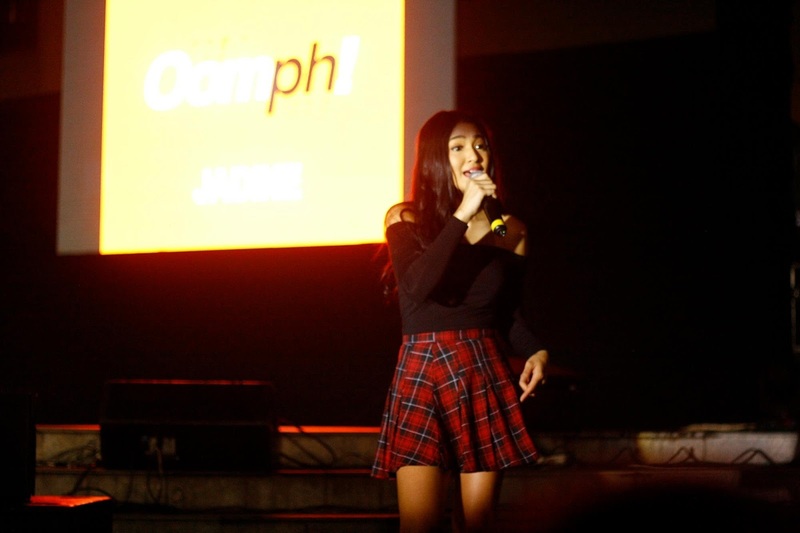 105.1 Oomph Radio Grand Launch special guests were some of the young VIVA artists including James Reid, Nadine Lustre, Andre Paras, and Yassi Pressman. 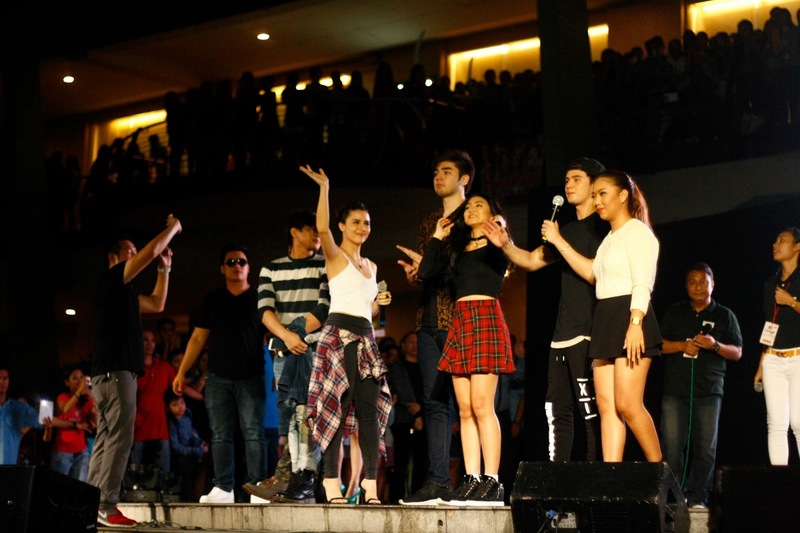 Also together with Thyro & Yumi, Donnalyn Bartolome, Jeric Medina, Shehyee, and MJ Cayabyab.